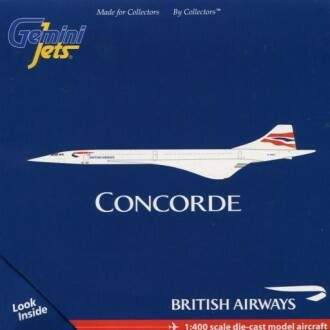 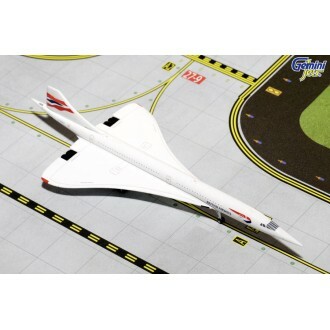 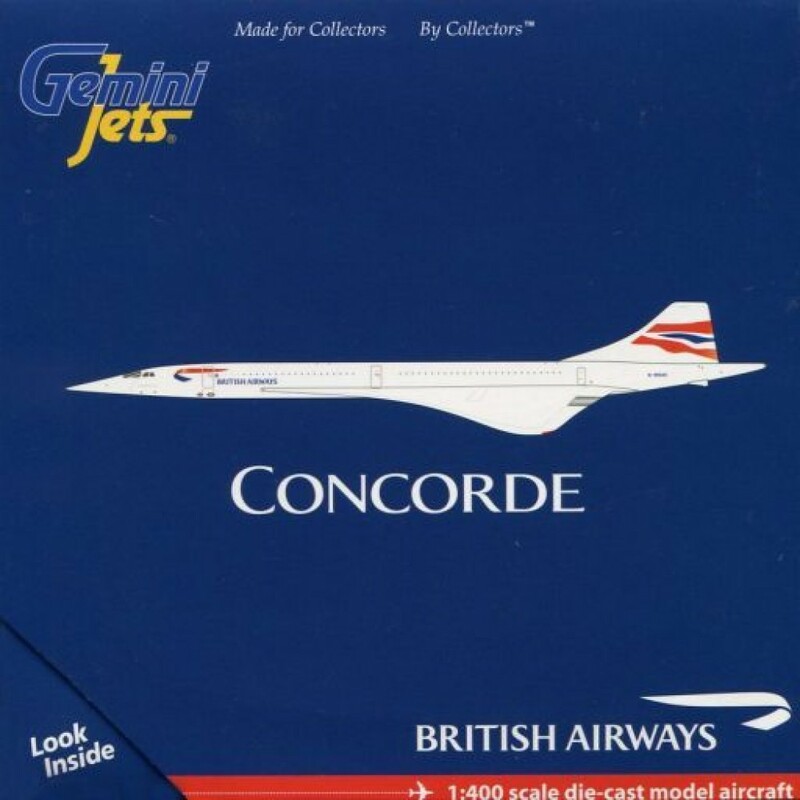 The prototype of this joint Anglo-French supersonic airliner rolled off the production line on December 11, 1967, with its first flight the following March. 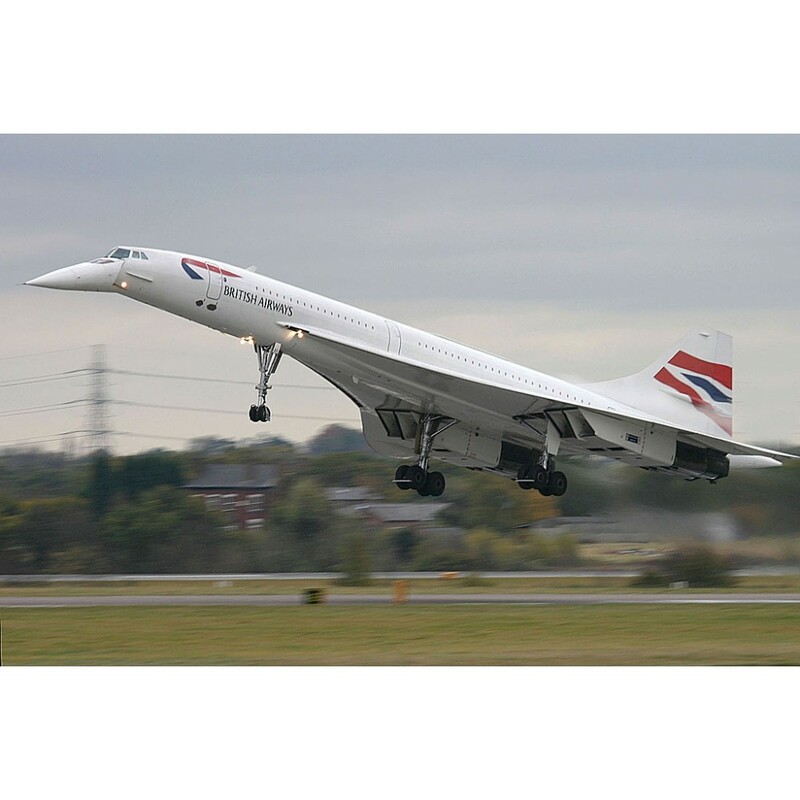 Popular with enthusiasts the world over, Concorde was beset by problems resulting from noise pollution and soaring fuel costs. Nevertheless, it remained the flagship aircraft of both British Airways and Air France until its final commercial flight on October 14, 2003.